Folks who happen to check their Google Voice inboxes on the web today will be greeted with a handy tip that Google is improving voicemail box security in a couple of weeks. 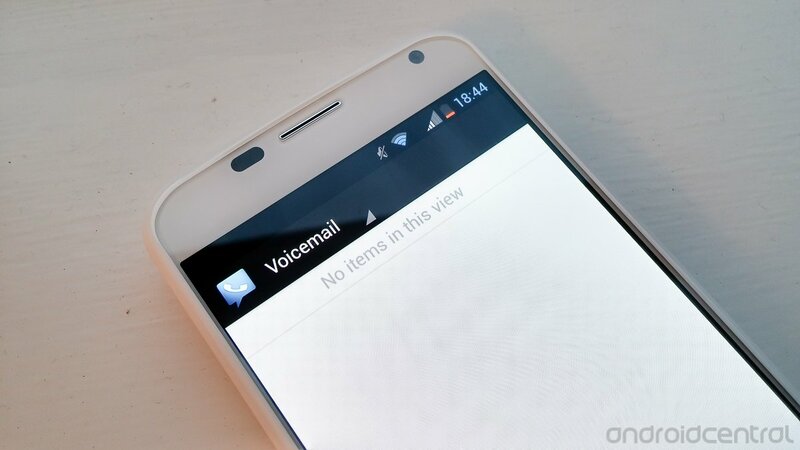 Starting on October 1st, Google Voice users who wish to call their own number to access voicemail messages will have to call from one of their verified forwarding numbers already on record. If you happen to call from a number that isn't already set up, you will have to verify that you are the account holder by entering a registered forwarding number before also entering your PIN code. Furthering the layers of security, Google is expanding PIN options to let you enter up to 10 digits, up from the previous 4. All together this may not be the most exciting of updates for the service, but we're never going to turn down new options that help improve security — especially when we're talking about something as personal as a phone number.